All you need for a little DIY R&R. Work stress seems to have set in early this year, and 2015 promises to offer more excitement and anxiety. After all the ancient Chinese weren’t joking around when they came up with that curse, “May you live in interesting times”. But the ancient cultures also knew the importance of bringing your mind and body back into balance, and so the Spa treatments were created. South Africa has some of the best spa’s in the world, so here are a few that you should have a look at, but if you simply don’t have the time to relax in a flotation pod, here’s also a collection on spa products that will change your bathroom into your own personal spa space. If you find yourself in the Winelands in desperate need of a treatment, then look no further than Richard Branson’s Mont Rochelle, where you get to experience the Spagista Signature treatment. Where else can you stomp your own grapes into a masque paste. 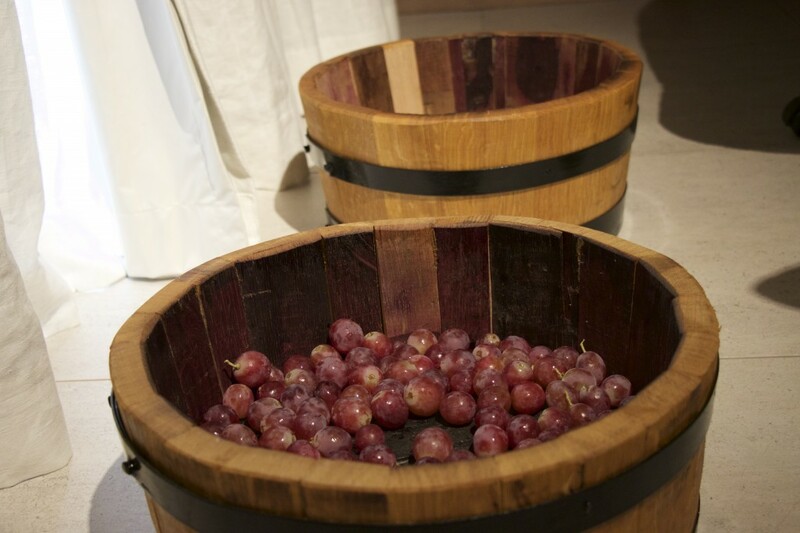 Grapes are not just for drinking; they are great at increasing the longevity of skin stem cells. Delays senescence of essential cells and slows the aging process down. For an incredible break from the rat race, then you must try the flotation tanks at the various Life Day Spas. When your body is run down, you stand a far higher chance of succumbing to infections and viruses, and this is exactly the time when you need to escape, but who can afford the time. Well, the floatation pools encapsulate you in a pool of heated and salted water, which makes your weightless in the water. This alleviates skeletal tension, and induces a deep state of all-round relaxation. Wanting more of a rigorous treatment? Try the ultimate man massage at Africology Spas – the Untonga Amasatchi full body treatment – 75 minutes of pure bliss as a trained specialist uses a heated Intonga stick to stretch tight muscles and, literally, roll the stresses and knots out of your back. All this for a mere ZAR680.00 from Africology Spas. Roll out the stress at Africology Spa with the Intonga Body treatment. But here are a few simple products to keep at home if you want to treat yourself to your own spa every day. After a long day at the office, nothing relaxes the aching joints and muscles like a long soak in the bath. 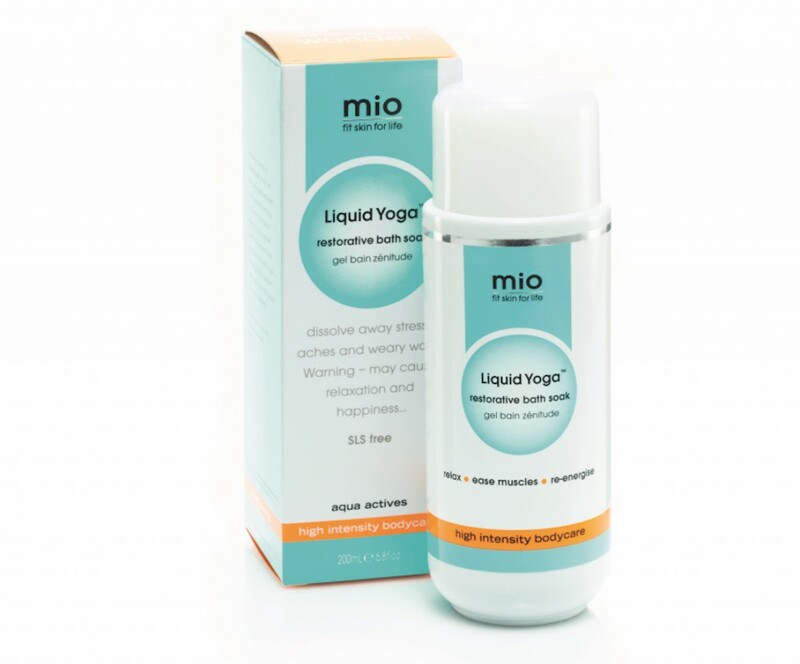 Well, get the most out of that soak with a little additive to the water with the Mio Liquid Yoga Restorative Bath Soak that’s blended with so many herbs and, minerals and salts that it does everything from addressing muscle fatigue and tight muscles, to eliminating toxins and beating down inflammation. Its like having your own masseuse at home, in your bath. RRP ZAR550.00 200ml from leading stockists. 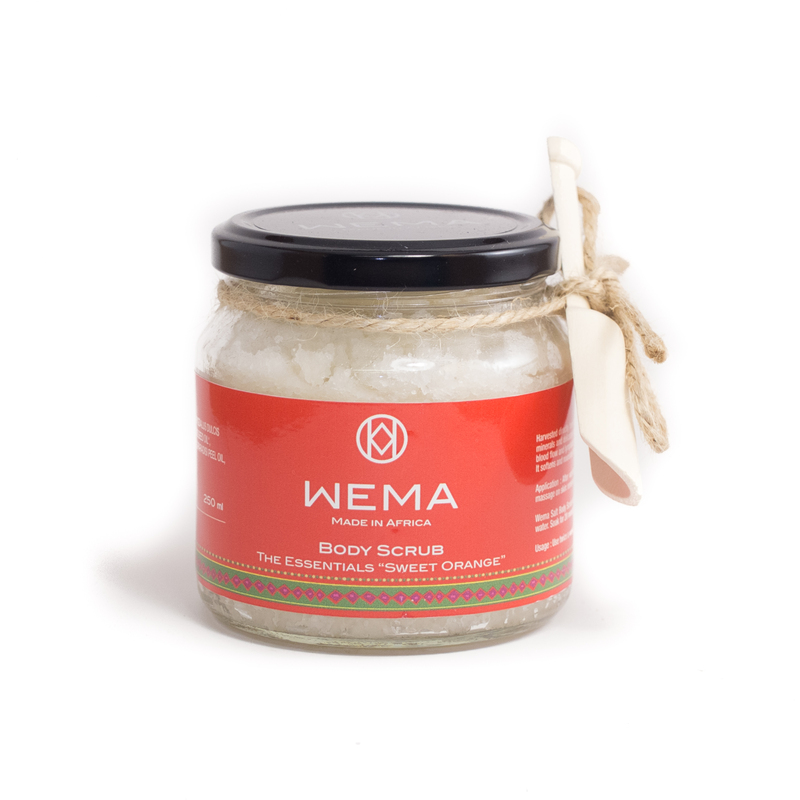 Scrub away those dead skins cells! If you are after a facelift in a jar, then this one’s for you. 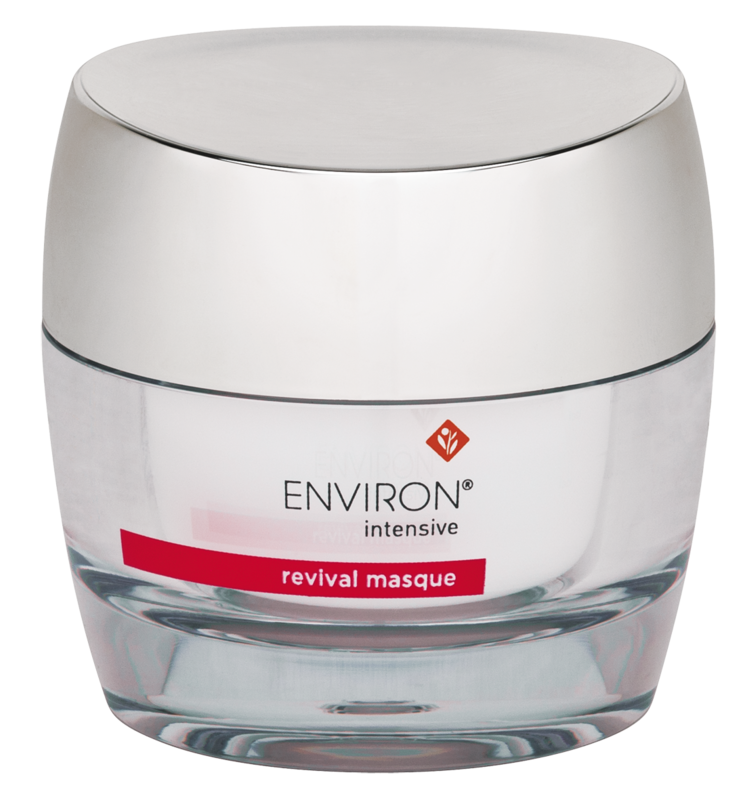 The Environ Intensive Revival Masque contains Asiatic Acid, Mandelic Acid and Vitamin A, which together with a few other ingredients stimulate collagen production and transforming growth factors, which result in a significant tightening and smoothing of the skin, and all this for just RRP ZAR866.00 for selected salons. Yes, facelifts now come in jars! The wonderful Almond Shower Oil from L’Occitane – a firm favourite! So when a man needs a little bit of pampering, we go straight for the heavy artillery. 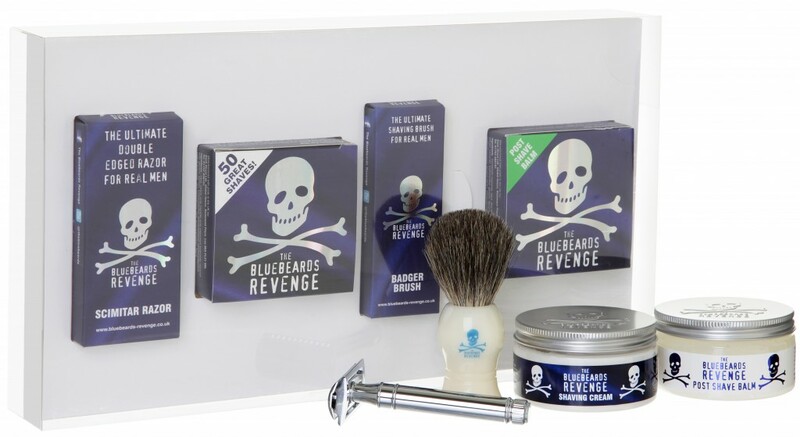 There’s nothing to envigortage a man like a traditional, super close shave, and that’s exactly what Bluebeards Revenge promises. 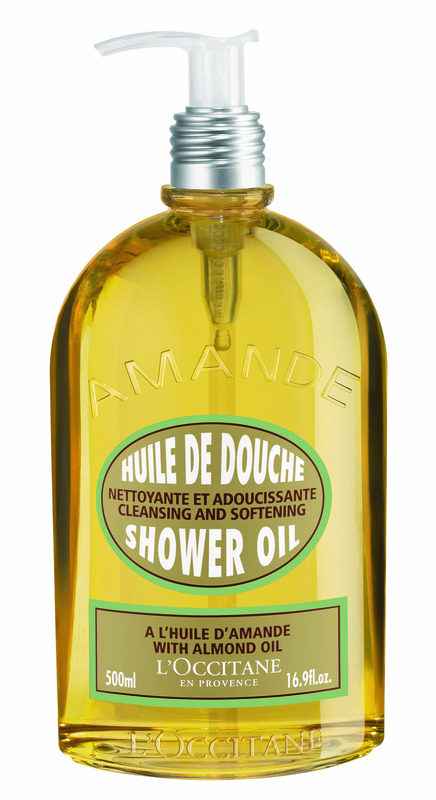 This set of manly-man shaving products are never meant to be used by women – so its okay to be selfish with these. From R2600 at Scar, Bernet Fair, Edge For men and Sorbet Man. The ultimate man pack for shaving and grooming! The bodies’ energy pathways, or “Chakras”, are metaphysically interpreted as our database of each thought, emotion or memory of an experience; recorded not only in our cells, but stored in our Chakras. 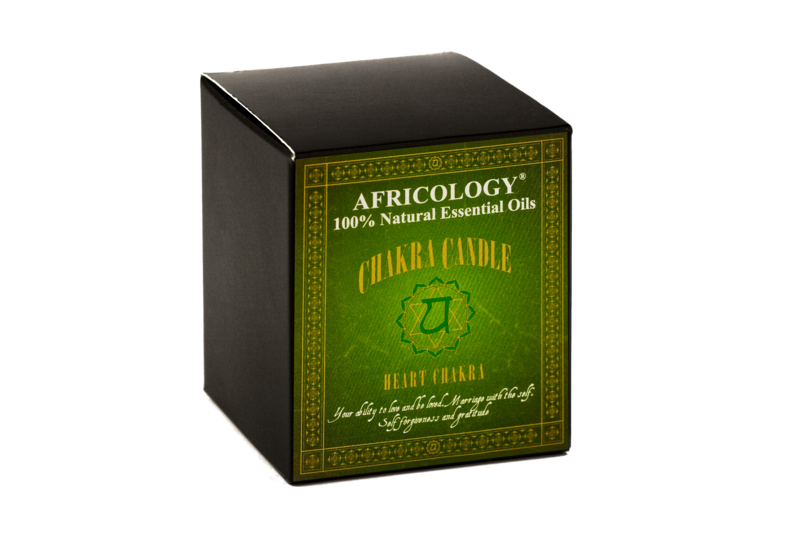 So get in touch with your emotions with the Africology Chakra Heart Massage candle. Safe for massage, each candle shares a luxurious base of Shea butter, to deeply hydrate the skin. 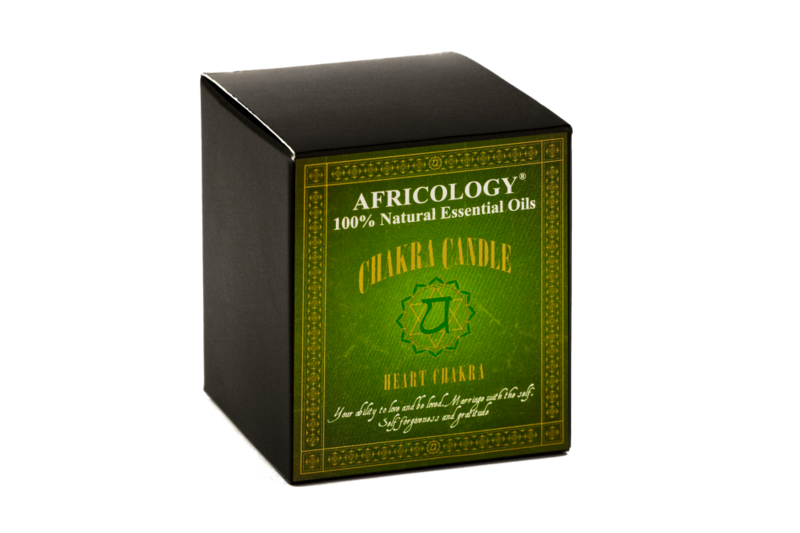 RRP R360,00 from Africology. A man-only grooming spot for blokes – Here’s Sorbet Man!